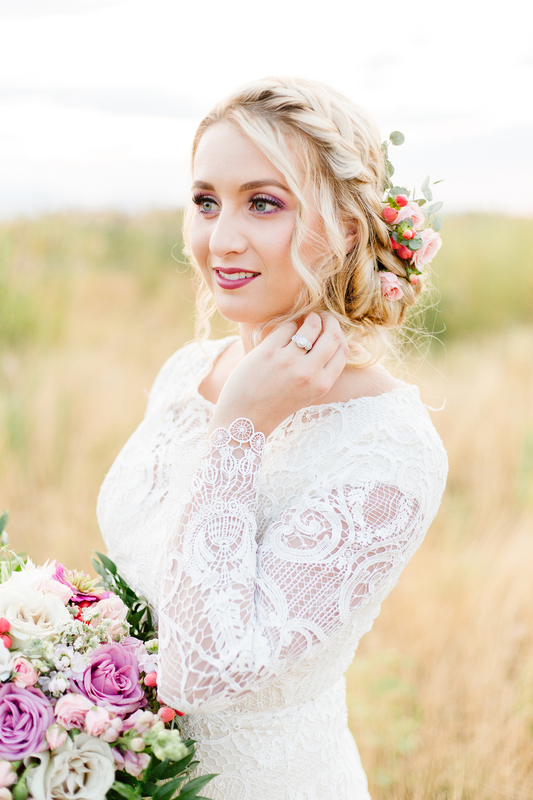 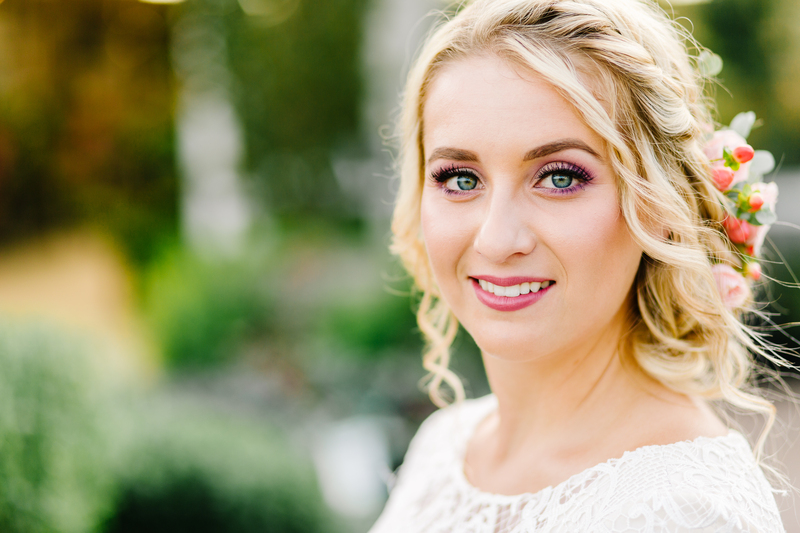 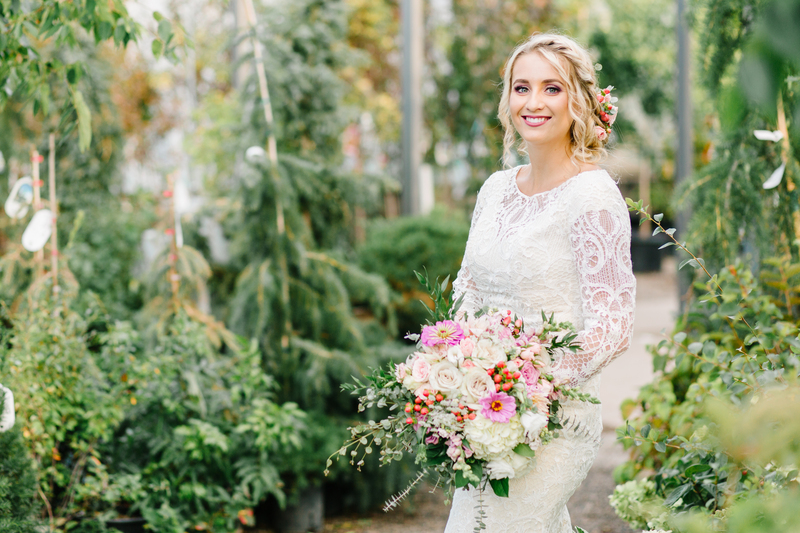 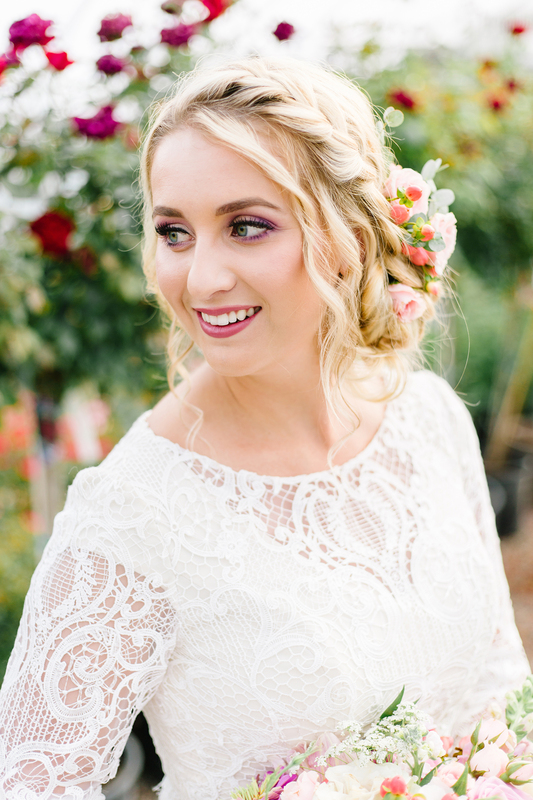 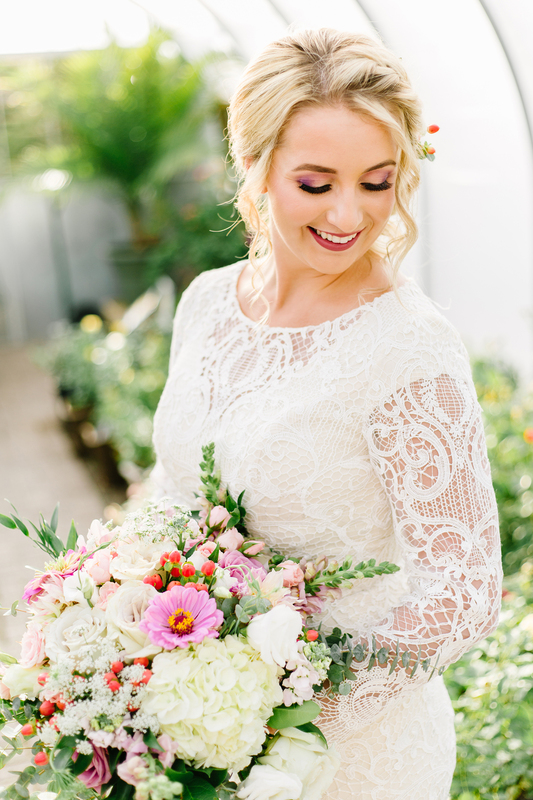 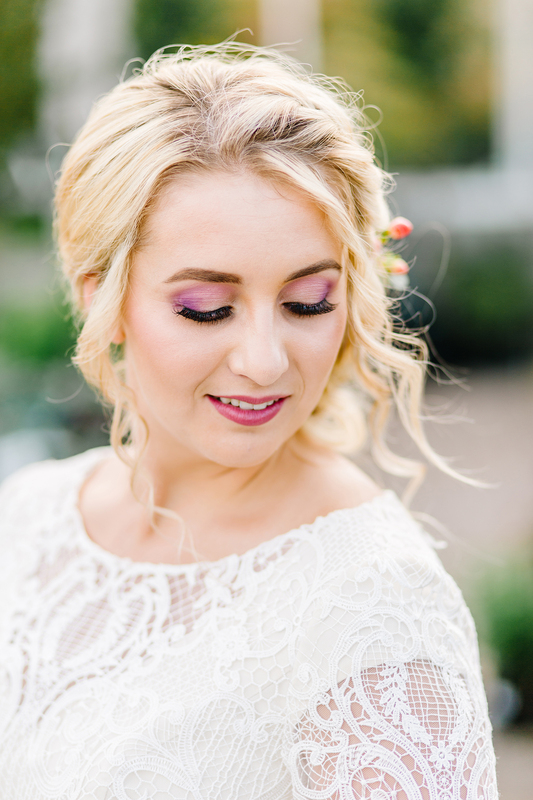 I had so much fun putting all the details together for this bridal session and being able to shoot at Sun River Gardens in Orem was amazing. 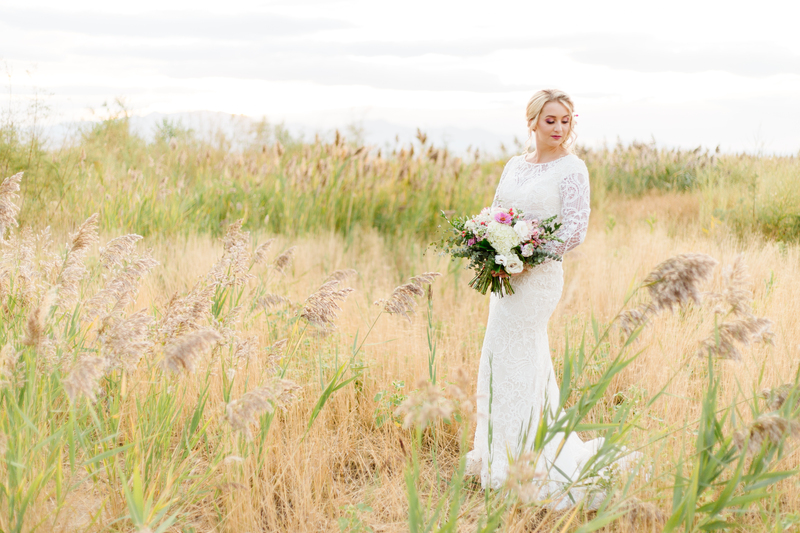 After shooting at the greenhouse, we headed to Utah Lake where the tall grass, beach and setting sun where gorgeous. 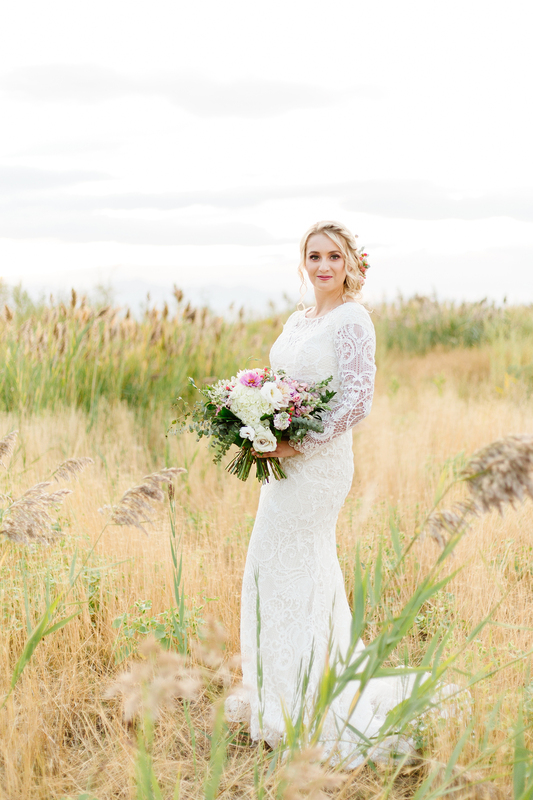 Maya was a perfect model and was such a good sport even when we were being swarmed by mosquitos by the lake…she handled it much better than I did! 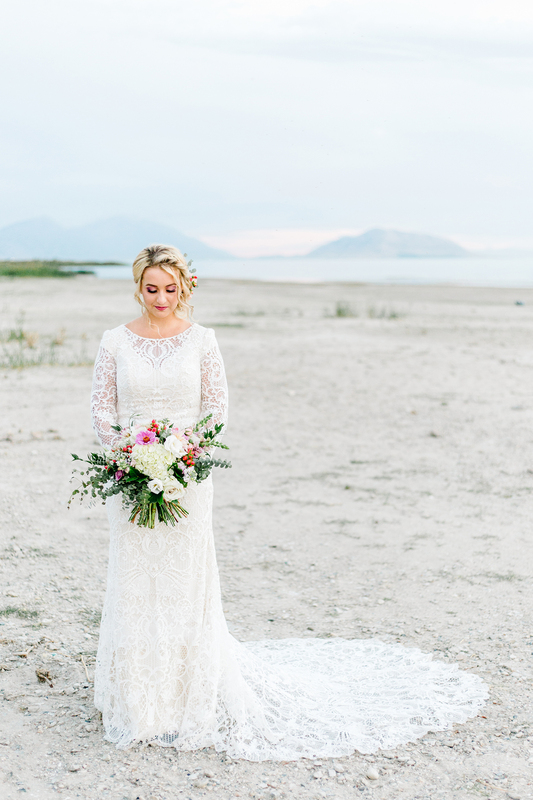 With perfect weather and beautiful locations it was really hard to stop shooting, even after we lost the sun behind the mountains. 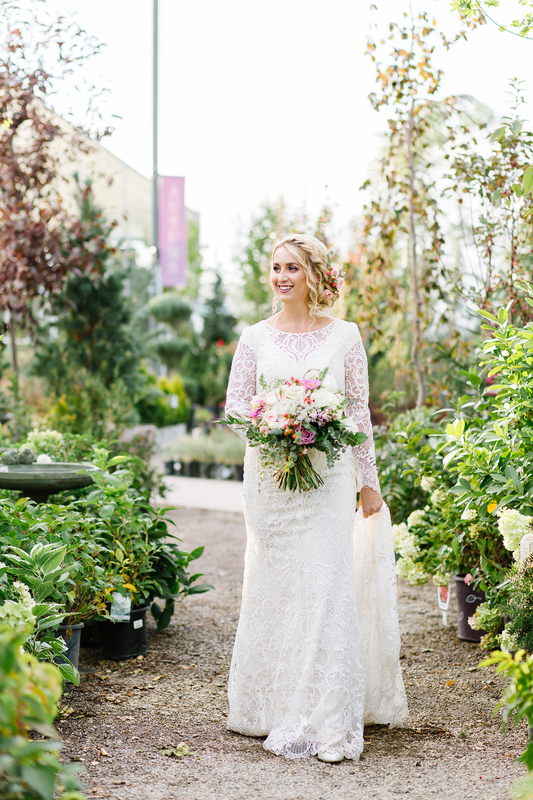 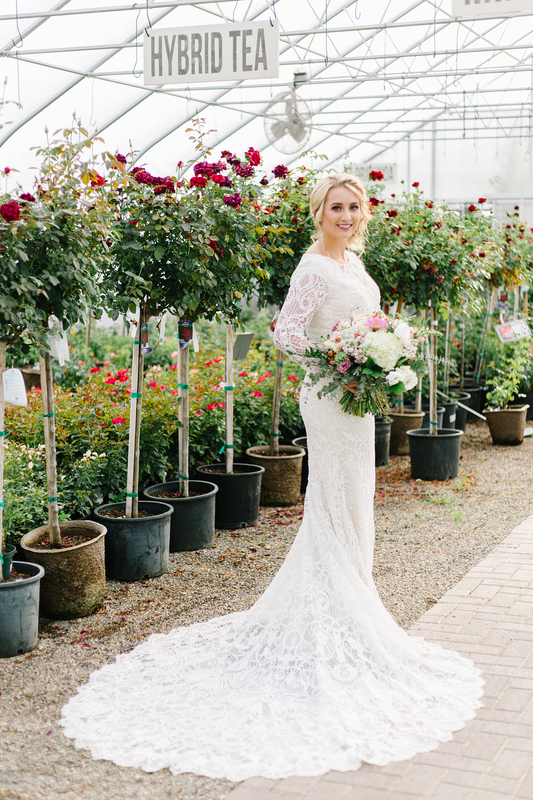 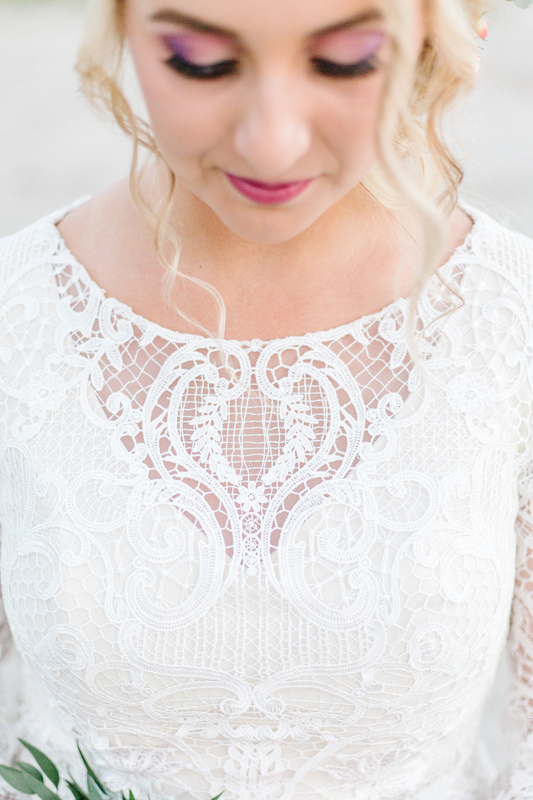 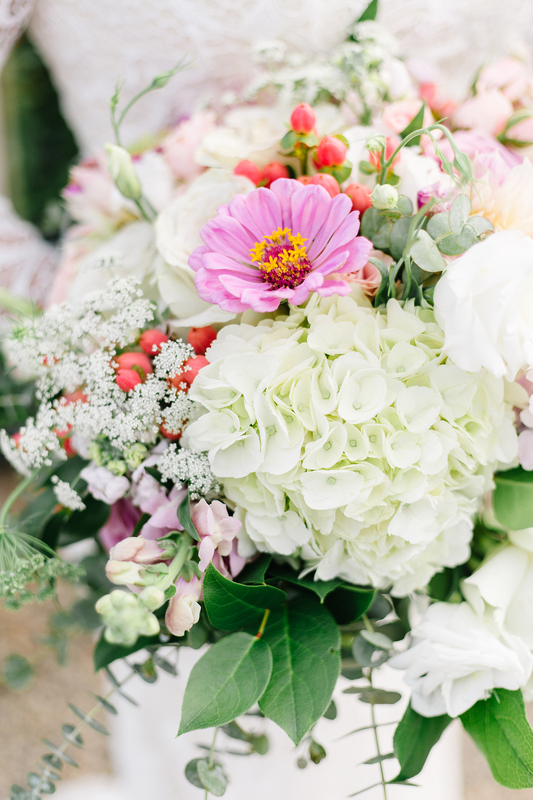 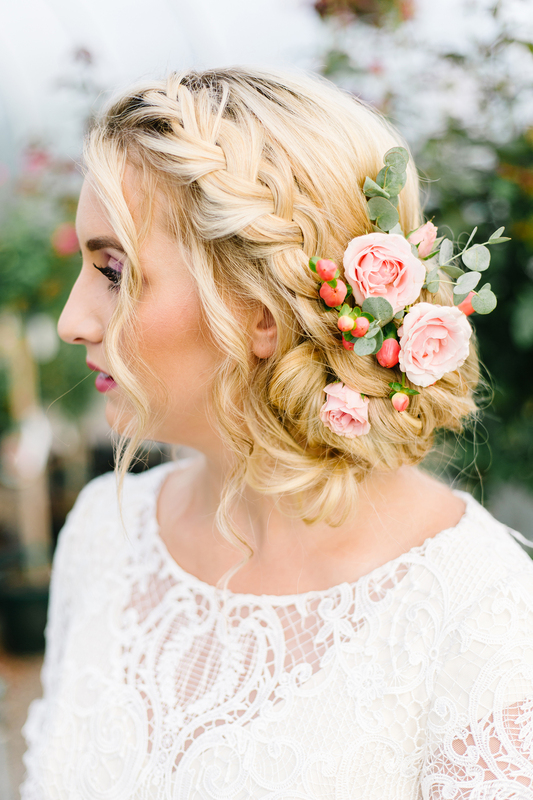 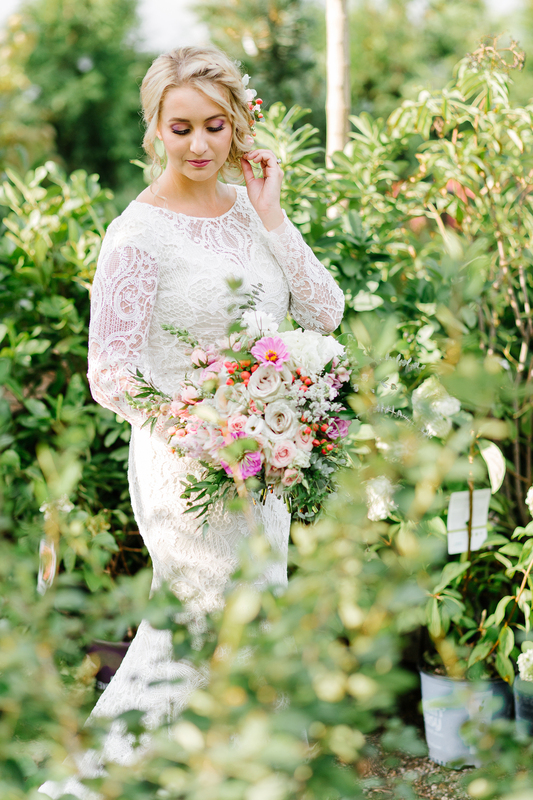 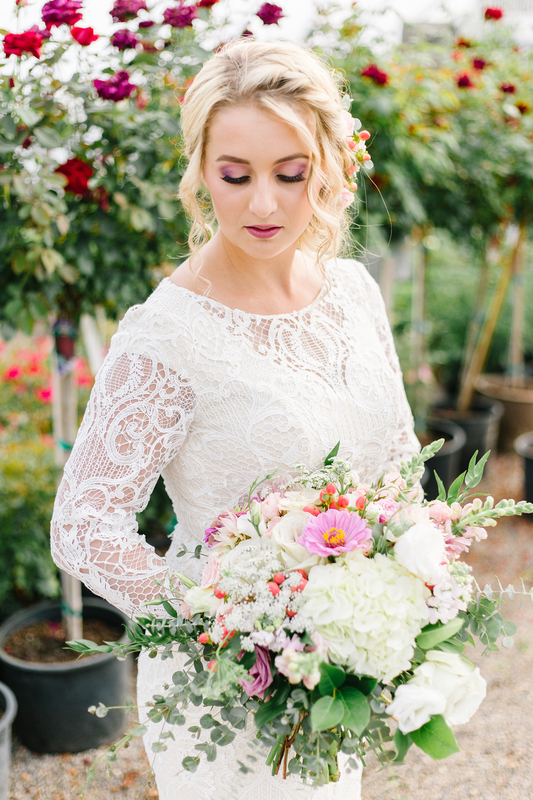 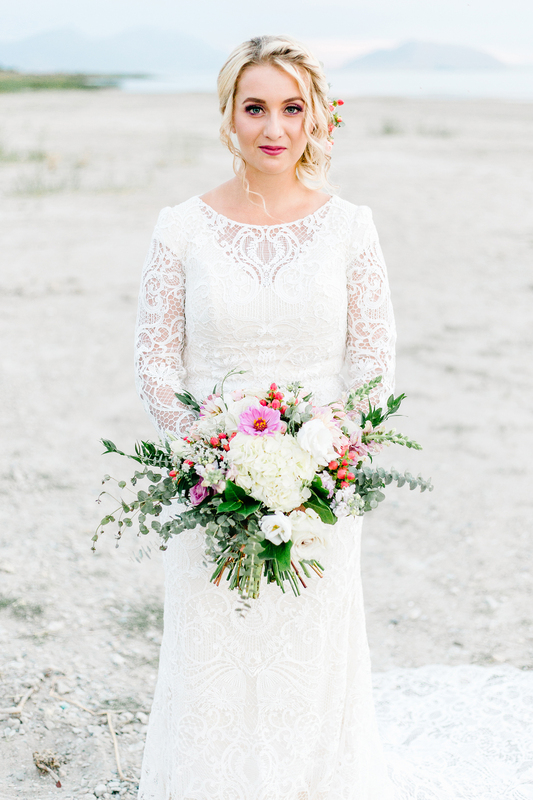 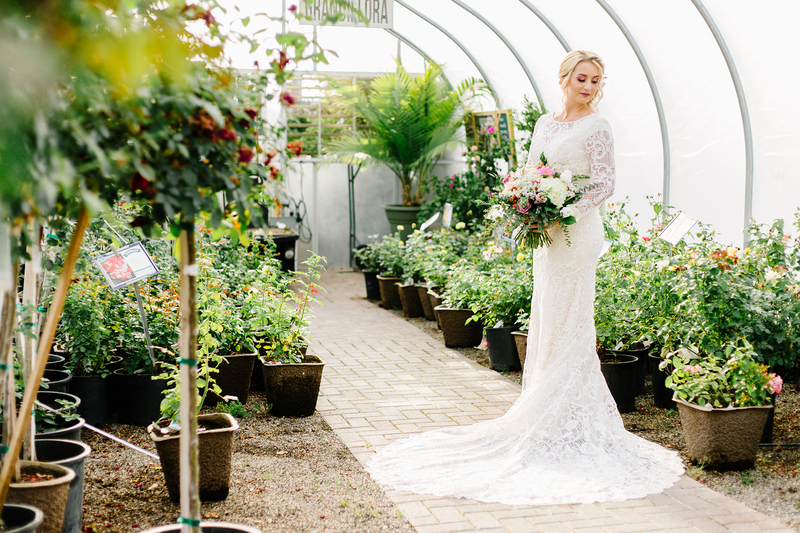 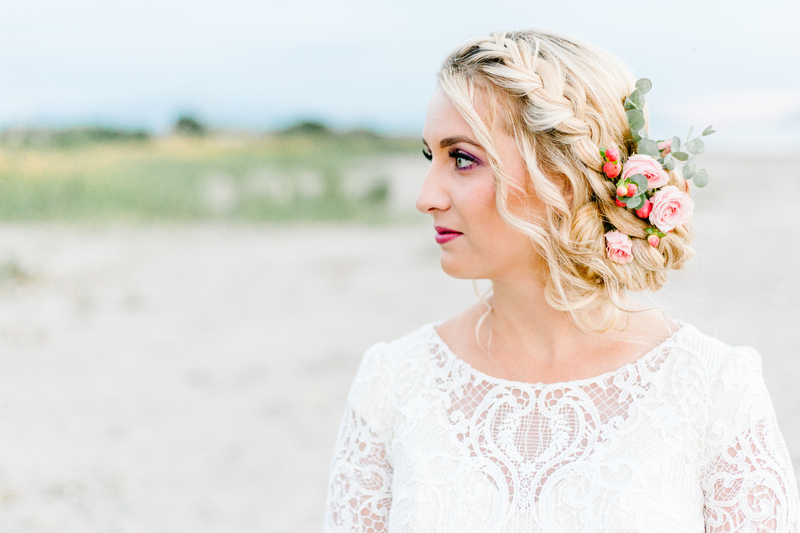 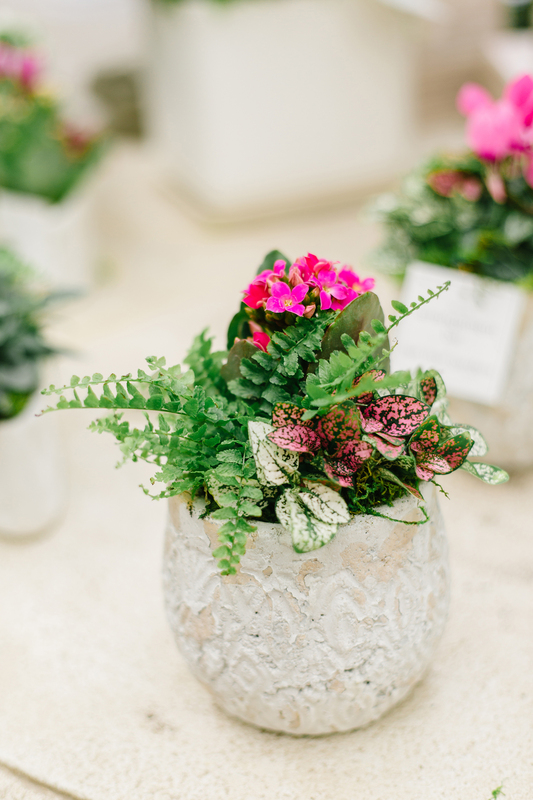 Every detail of this shoot was beautiful thanks to all the amazing vendors involved.